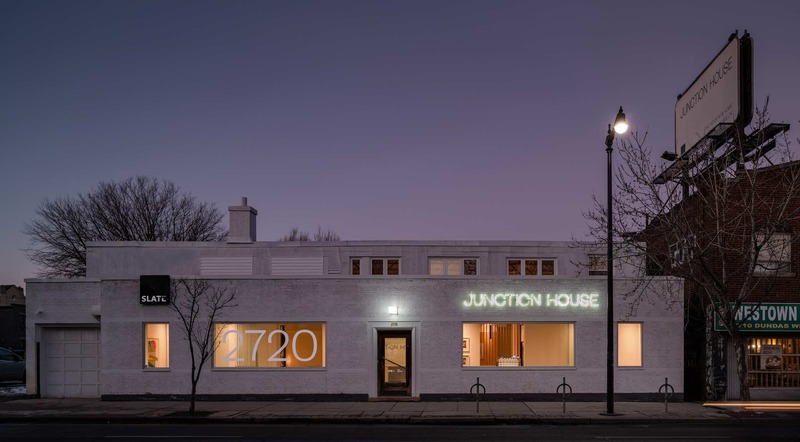 Where the tracks meet, where old meets new, where history meets opportunity, and where urban meets the outdoors, lies Junction House. It’s a place for professionals, families, entrepreneurs and creatives alike. Register to visit our presentation gallery and tour our model suite. With an emphasis on livability, each unit was designed with the intent of maximizing space and functionality. 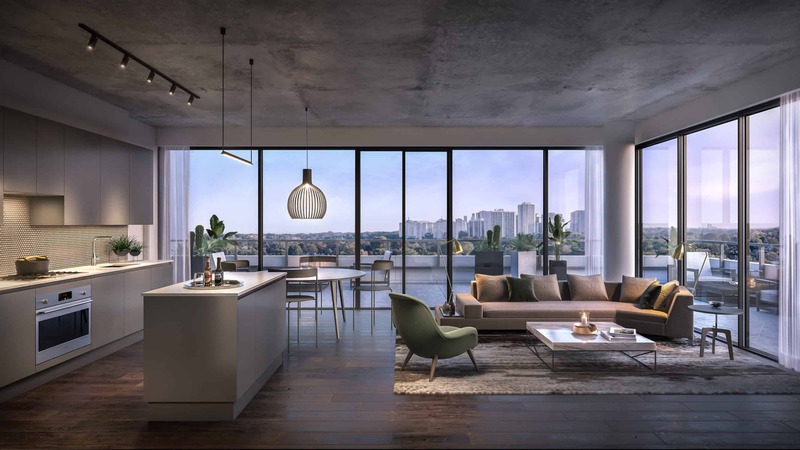 Homes feature expansive outdoor spaces and refined interior finishes, creating an offering unparalleled in West Toronto. 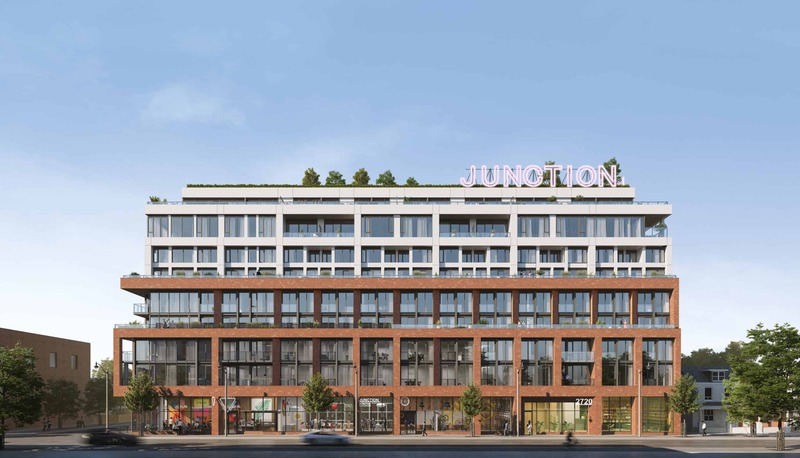 Innovative, growing, and global real estate specialists with over $6 billion in assets under management and $1 billion in development across Canada, the United States, and Europe.